Porsche Repair Denver: Why A Clear Bra? Clear bras are there to protect your sports car. The service and repair experts at Avalon Motorsports are confident in their ability to apply the clear bra you’ve purchased on any German car, including a Porsche. Just like a BMW, a Porsche is a car that’s of high class, high value and turns heads. It only makes sense to protect your sports car with a clear bra now and well into the future. In order to do so, however, we suggest you purchase a clear bra and have it applied by the professionals here at Avalon Motorsports in Denver. So, let’s look at some of the things that could potentially go wrong if you don’t. If you try to save some cash by purchasing a low-level clear bra, prepare yourself for a clear bra that turns yellow. 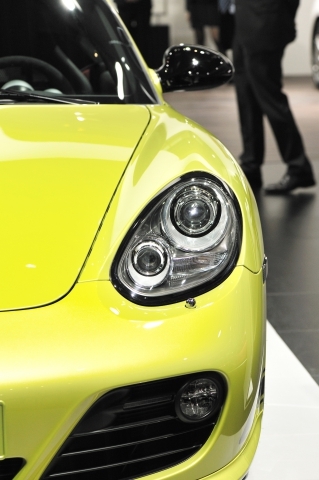 Additionally, once it turns yellow, the “yellow” bra will begin to peel off your Porsche around the edges. If you pick the wrong clear bra installer. The Porsche repair specialists in Denver know how to apply clear bras with ease and elegance. If you choose someone with less quality of standards, you may end up with cuts, air bubbles and even a lack of coverage in some areas of your Porsche. Contact us online today to purchase and schedule an appointment for an install. Let us do the hard work for you. Give us a call and speak to a Porsche repair specialists to learn about your clear bra options, and to schedule an appointment for an install.